Call 630-350-2200 to speak to a generator specialist! Below is Aaron's inventory of unused and used transfer switches. 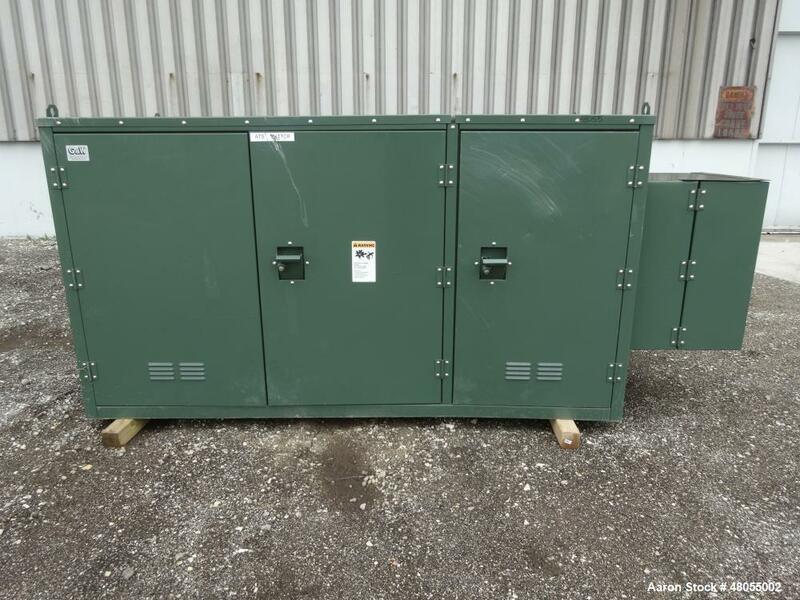 If you are looking to sell your used transfer switch submit a request online or contact Erik Eichert at 630-238-7480. 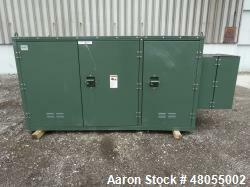 Used- G & W Electric Padmount Style Gas Insulate Switchgear, Catalog# PVI42-376-20-9F, 15.5 KV. Serial# 2011 1026 0002, built 2011.